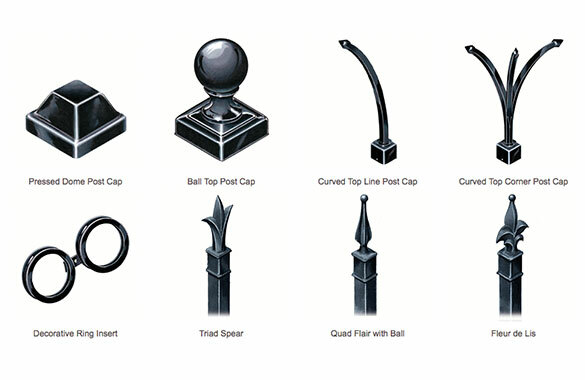 Our Ornamental fencing offers a decorative and timeless look, without the maintenance hassle of wrought iron. 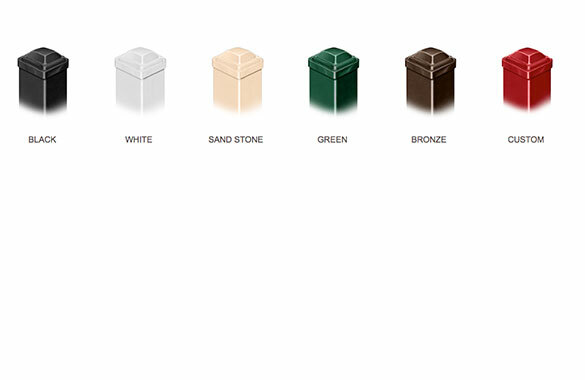 Choose from durable steel or aluminum and pre-packaged options to suit your needs. 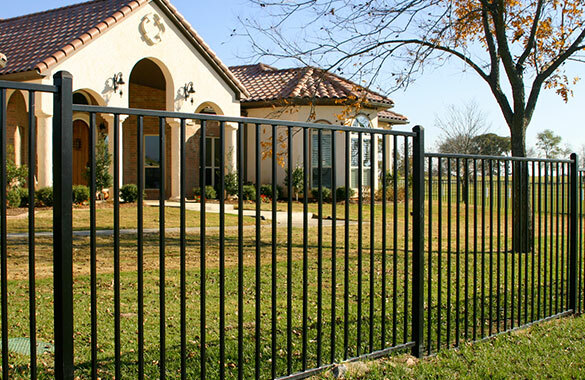 Nothing combines beauty and security like a well-built steel fence. The perfect lightweight solution to a traditional steel fence. 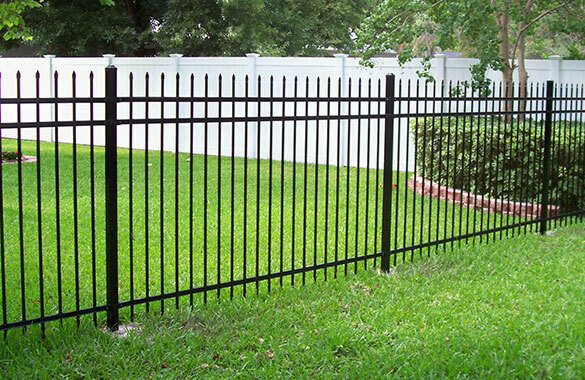 Ideal for pool areas, an aluminum fence does not corrode when in contact with chemicals and/or salt water.